With the CamGate's 1/2" incrementally Adjustable Frame Assembly, the 1/2" and 1" riser block option is not needed for PCA's with tall Components." 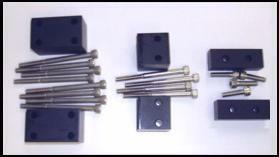 The 1/2" or 1" Riser Block option can be added in addition to the Adjustable Frame Assembly for PCA's with very tall components such as heat sinks, tall capacitors, or transformers. Choose a Kit Size GR-CG-102S: 16x12" GR-CG-103S: 20x16" GR-CG-104S-N: 24x20"
ASM-4506 CG103S 20" x 16"
Choose a kit size based on the size of your printed circuit board to be tested. 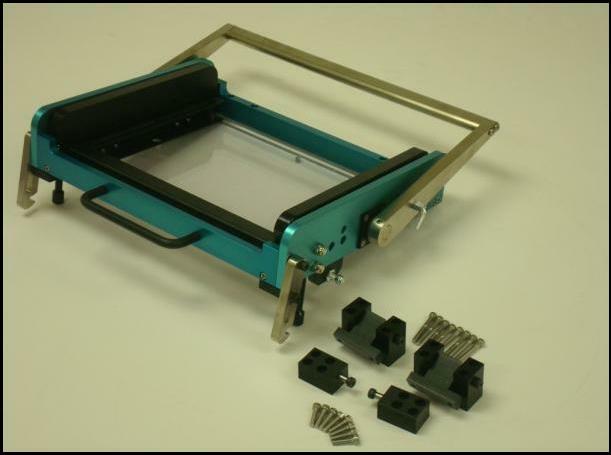 The Upper Head consists of the 1/2" thick clear polycarbonate lid, handle assembly, hinge assembly, and latch blocks. A Stripper Plate is a spring-loaded FR4 plate that helps support the unit under test (UUT). It also protects the probes from damage. The ESD option is recommended when there are static sensitive devices on the U.U.T. 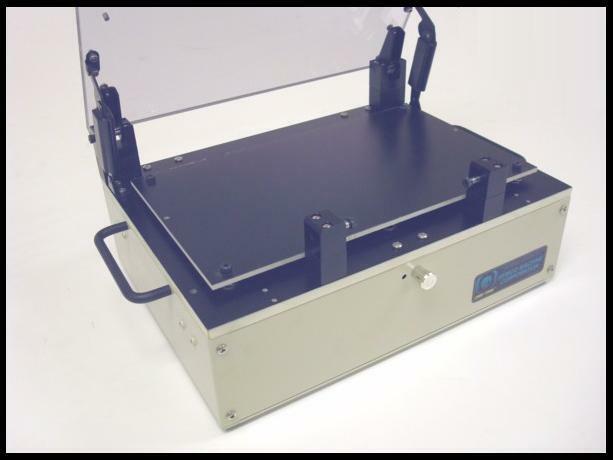 It consists of a Static Dissipative laminate bonded to the FR4 probe and stripper plates. The Polycarbonate lid is also ESD coated. 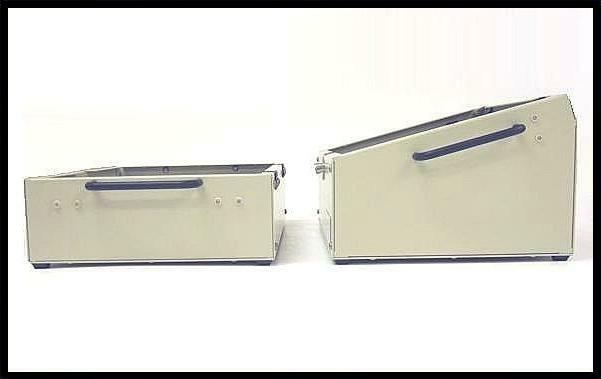 The sheet metal pans provided on Semco kits are available in different depths, allowing components, cooling fans, or additional hardware to be installed inside the pan. 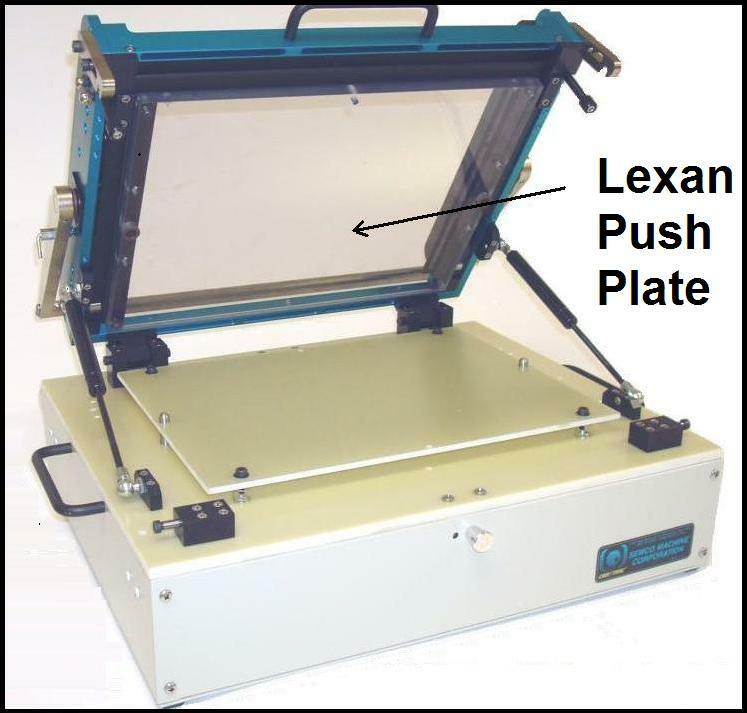 CAM/TRAC Push Plates are available in .500" thick Polycarbonate Lexan, or .375" thick G-10. 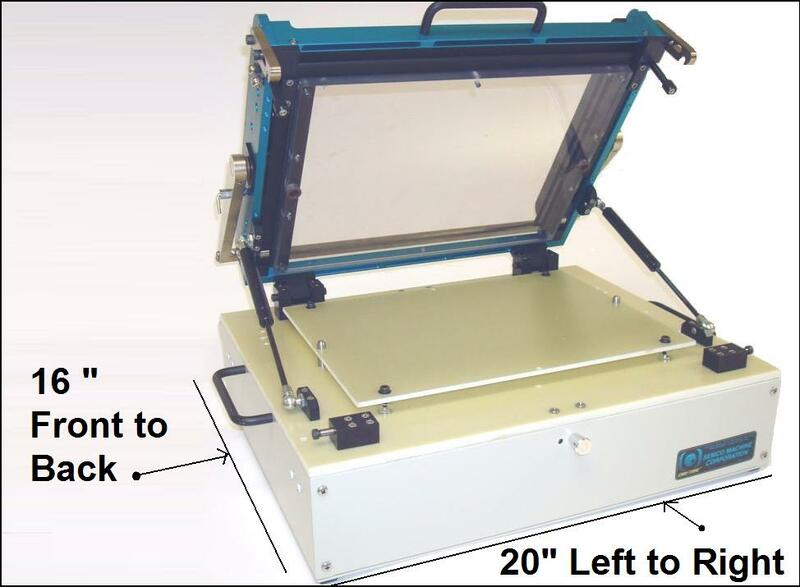 When the Microswitch opton is installed in the fixture, it signals "Begin Test" when actuated by closing the top lid. Riser Blocks raise the polycarbonate lid to accommodate tall components on the UUT (Unit Under Test). Riser blocks are recommended when you have components taller than 1.2". 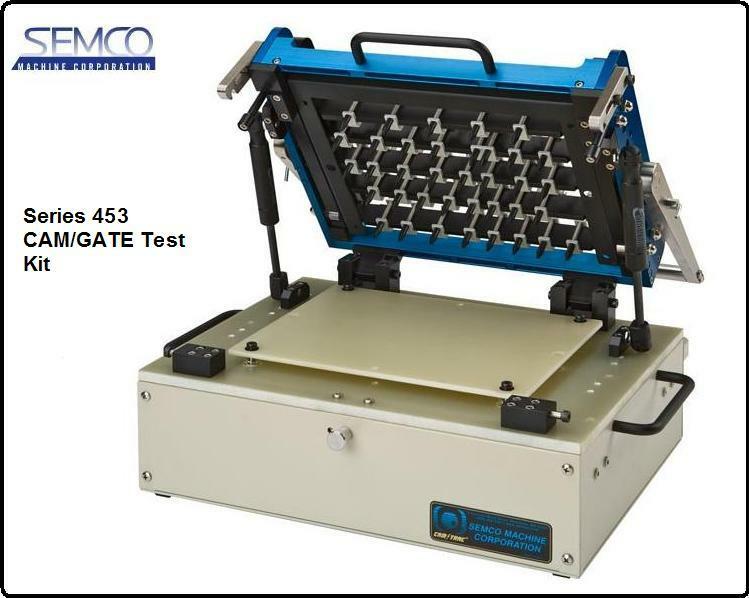 Contact CAM/TRAC ® and CAM/GATE ® are registered trademarks of Semco Machine Corporation. US Patent No. 5550481. All rights reserved. All content on this site is protected by copyright and any reproduction is prohibited.